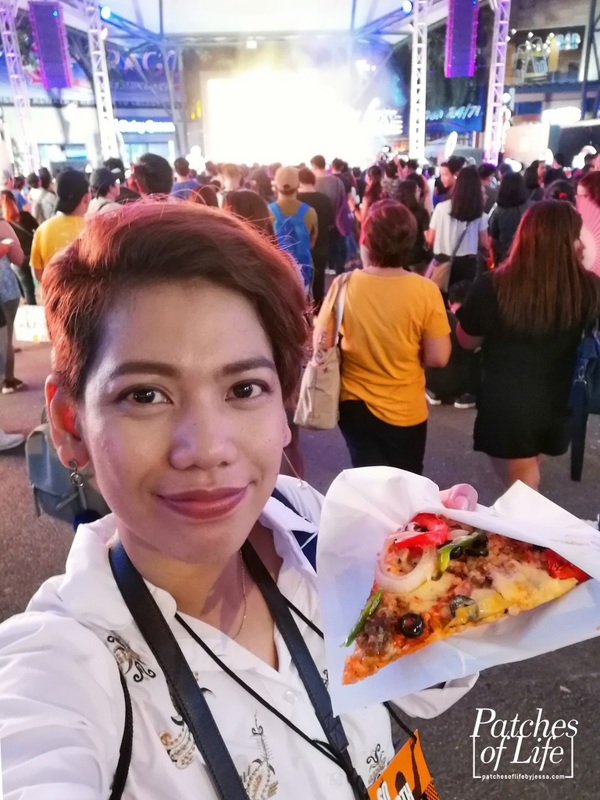 Home / Eastwood / Event / Food / Food Event / Pizza / Quezon City / Yellow Cab / Yellow Cab: SO WORTH IT! 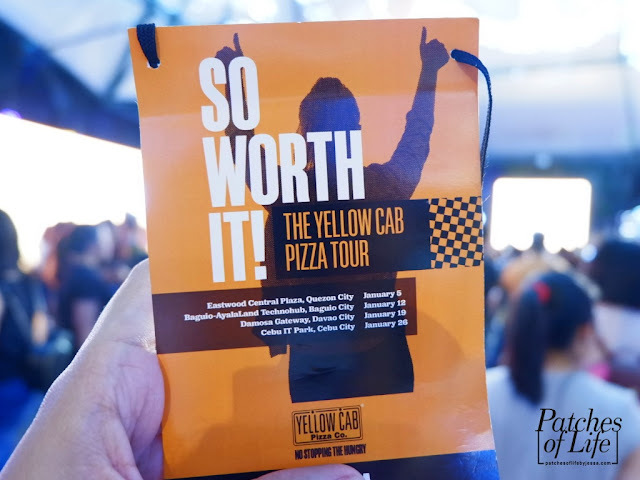 The Yellow Cab Pizza Tour this January 2019! 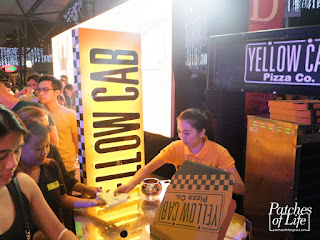 Yellow Cab: SO WORTH IT! 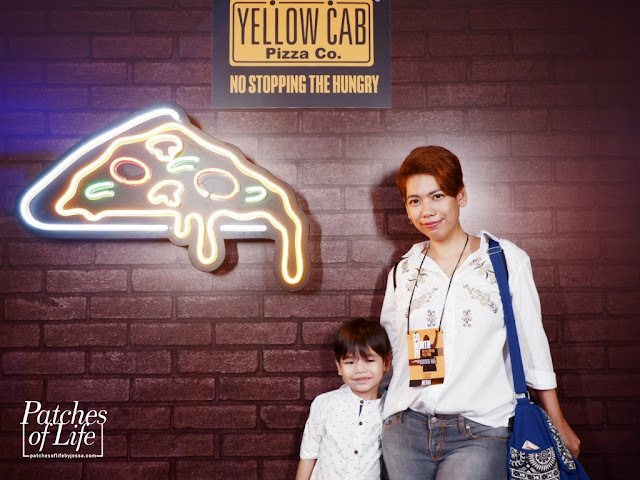 The Yellow Cab Pizza Tour this January 2019! 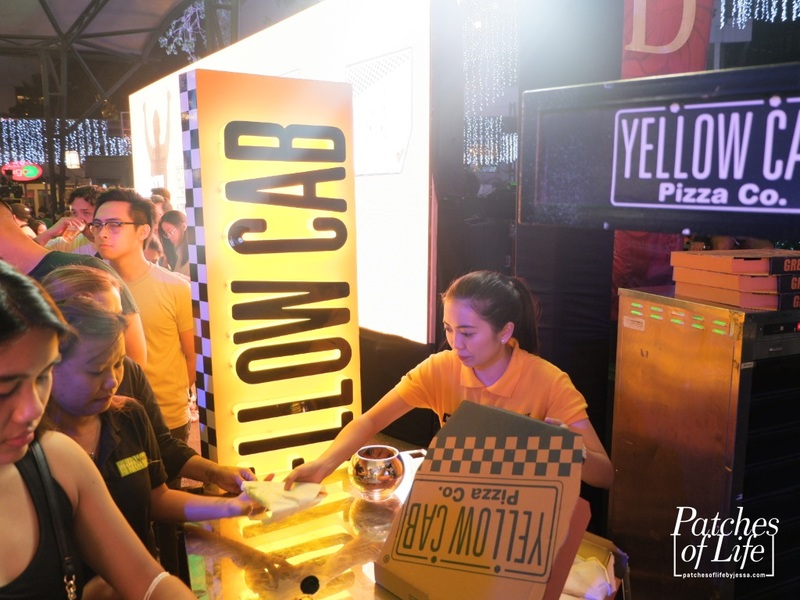 First event for 2019 was a blast as Yellow Cab kicked off SO WORTH IT! 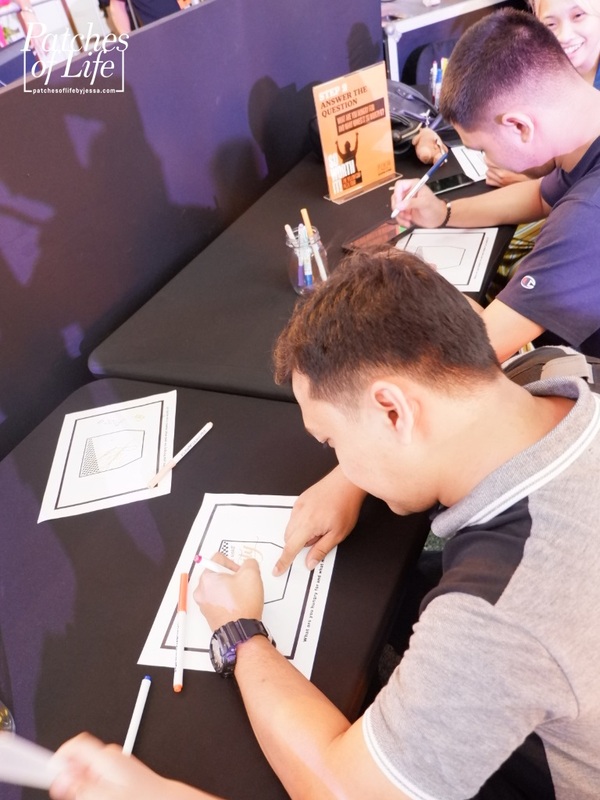 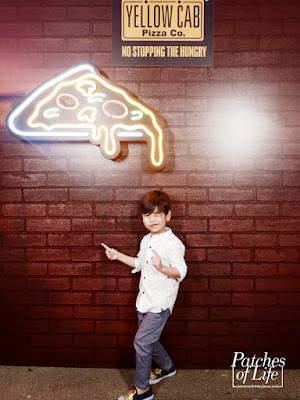 The Yellow Cab Pizza Tour last January 05, 2019 at Eastwood Central Plaza. 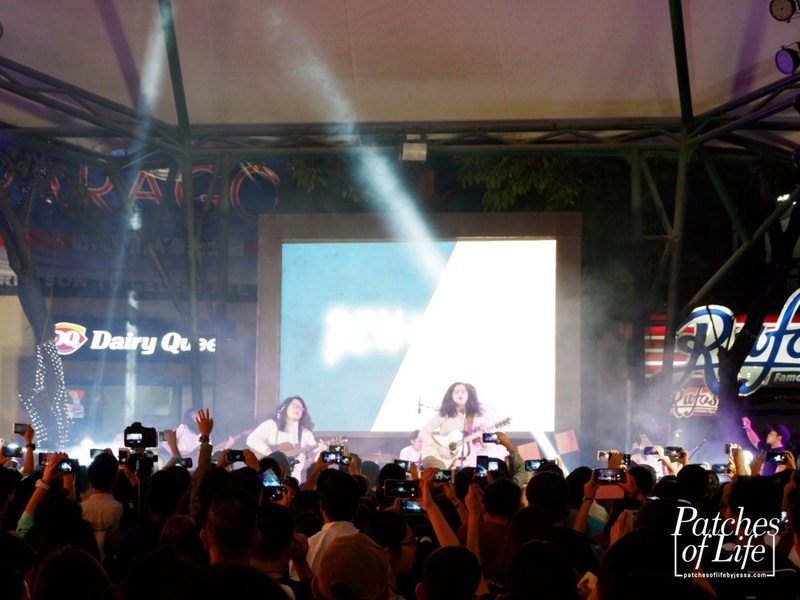 Eastwood Central Plaza -- This is open to the public! 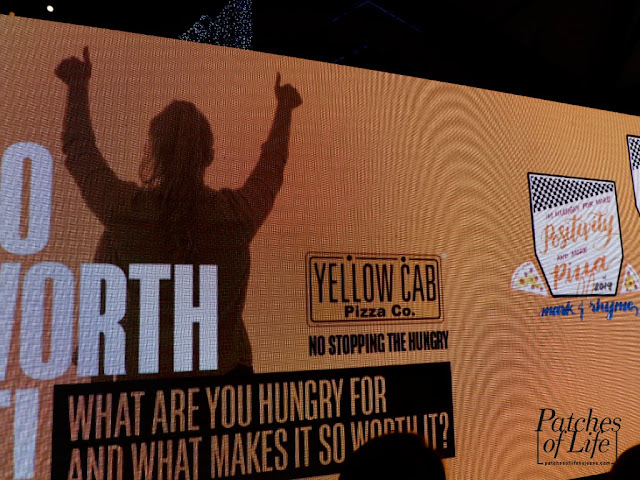 What are you hungry for and what makes it so worth it? The answers were written or drawn on the paper provided and flashed on the huge screen. 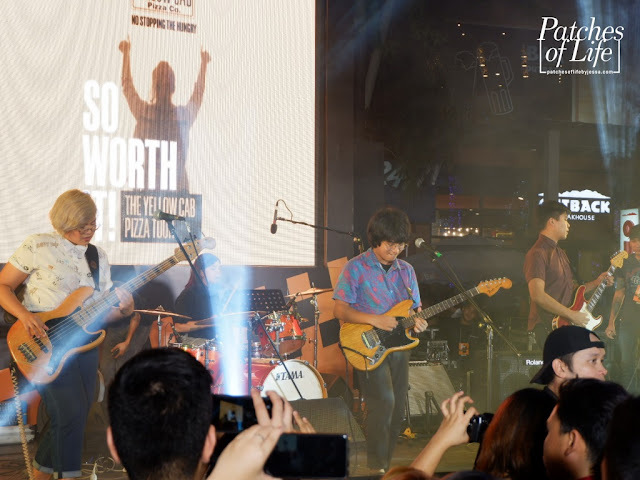 Aside from free slice of New York's Finest pizza, complimentary Heineken beer, and Yellow Cab discount card provided, all attendees got to enjoy great music from one of the known bands of this generation -- Ben & Ben. People were jumping and screaming to the music as they let this wonderful celebration marks the start of 2019. 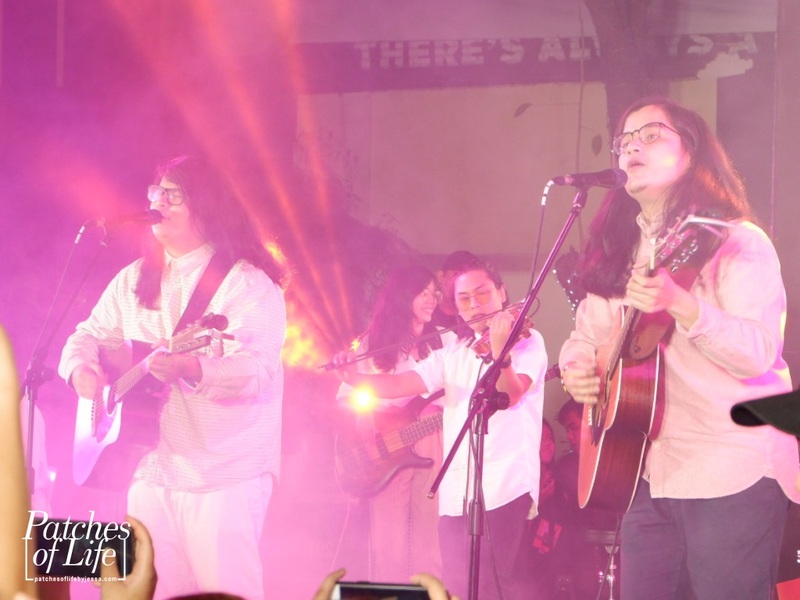 Crowd's favorites are the songs "Maybe the Night", "Kathang Isip", and "Ride Home" as you can hear them singing their hearts out to the melody. Ben & Ben's latest songs "Araw-Araw" and "Limawasa Street" were also launched on this occasion. 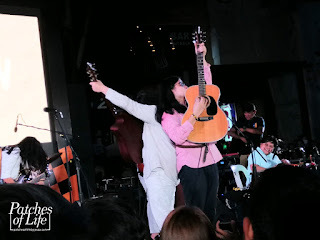 Ben & Ben's first hustle this 2019! 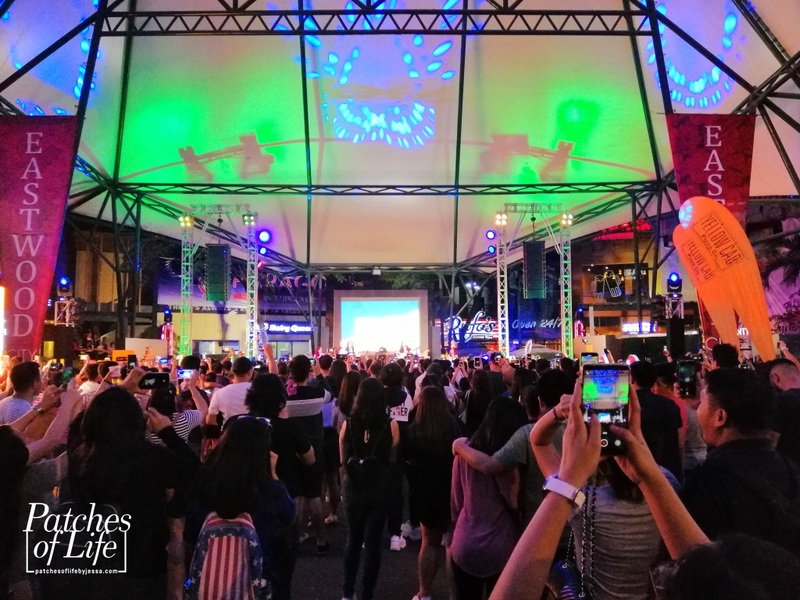 The crowd went gaga! 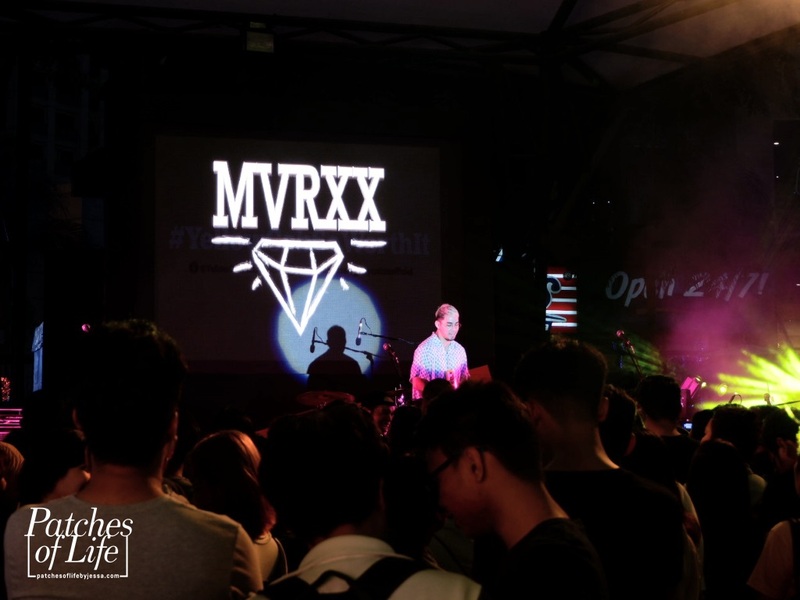 Other local artists who shared their music to this festivity are DJ MVRXX, Oh, Flamingo!, and Mia Ayesa a.k.a. DJ Miaow. 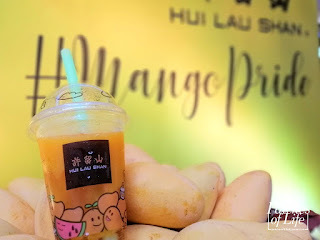 first event this 2019 with my son! 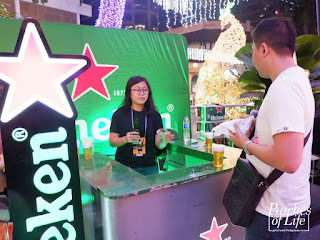 So this 2019, hustle more but be sure to make it worth it!! cutie! 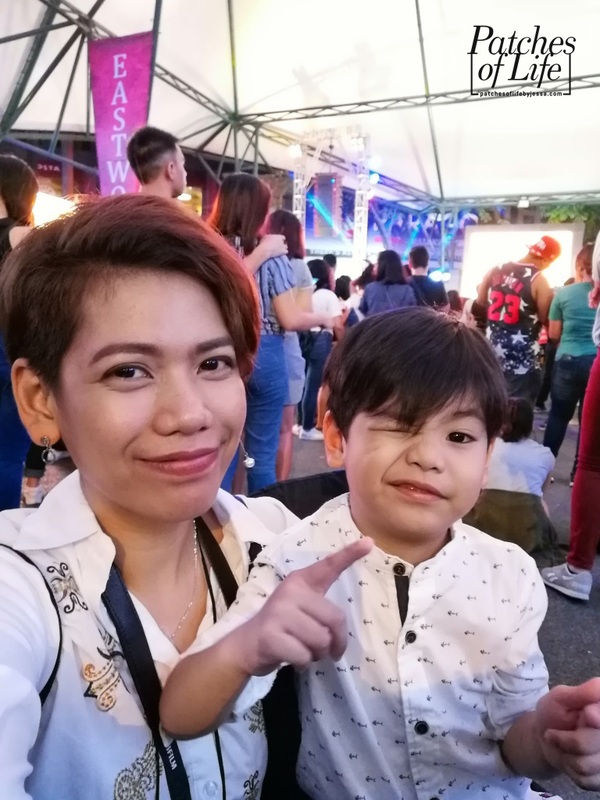 my son is so worth every hustle!